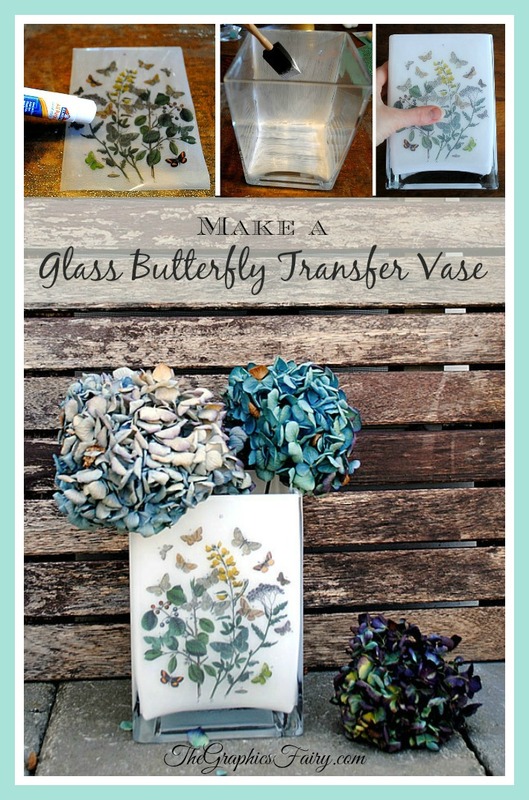 Glass Butterfly Vase! 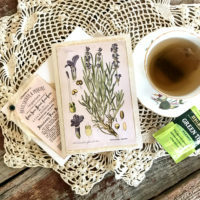 This was an easy project that makes a lovely Handmade Gift for Mom on Mother’s Day. I used “Decor Attitude” for my project, but there is a whole range of Craft Attitude Products, that will allow you to transfer onto nearly any type of material that you can think of, including jewelry, scrapbook pages, wood, faux flowers, magnets, quilts and more! This stuff is so easy to use too! 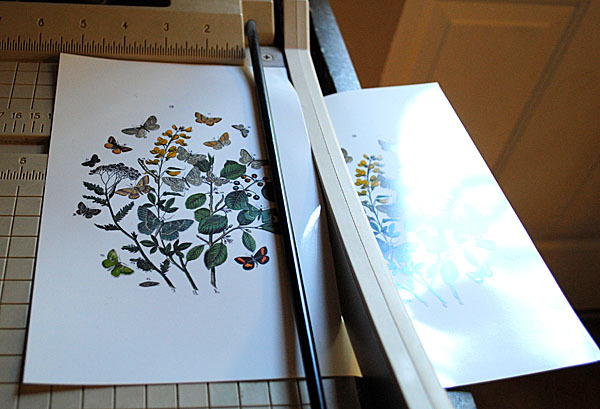 It’s basically a printable film, that is backed by paper. 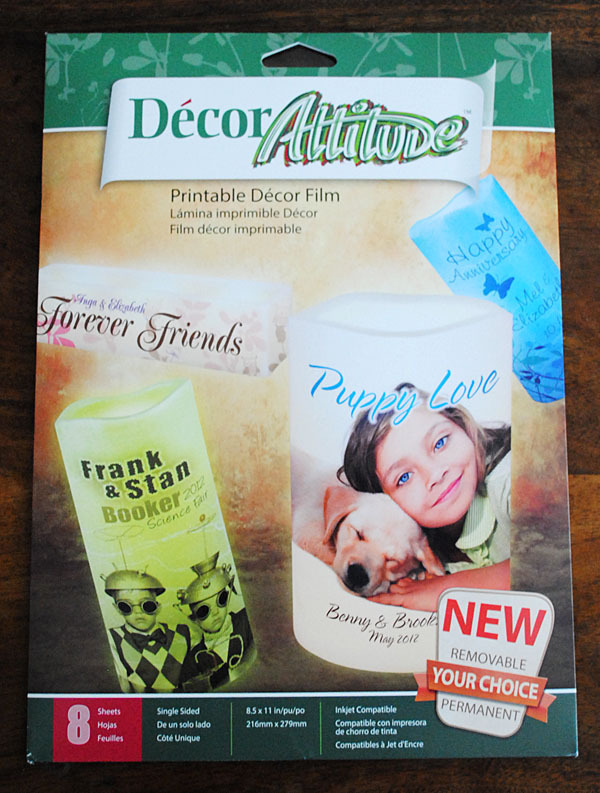 You run it through your inkjet computer and then you apply it to the surface of your choice, using either a glue stick or spray adhesive. So fun! 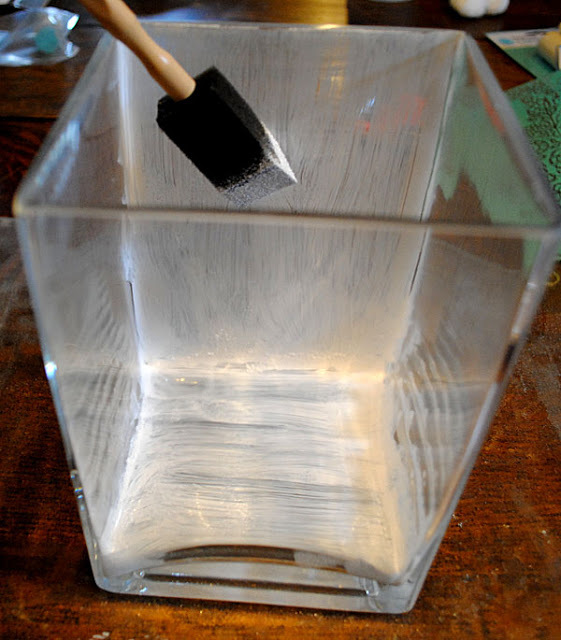 Step 1: Clean the glass vase thoroughly and wipe down with a little rubbing alcohol on a soft cloth, to remove any fingerprints. Step 2: Paint the inside of the vase with the glass paint and let dry for an hour in between coats. I used 4 coats of paint for mine. 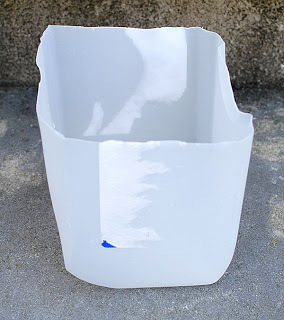 Step 3: Follow the instructions on the glass paint that you used, in order to cure it fully. 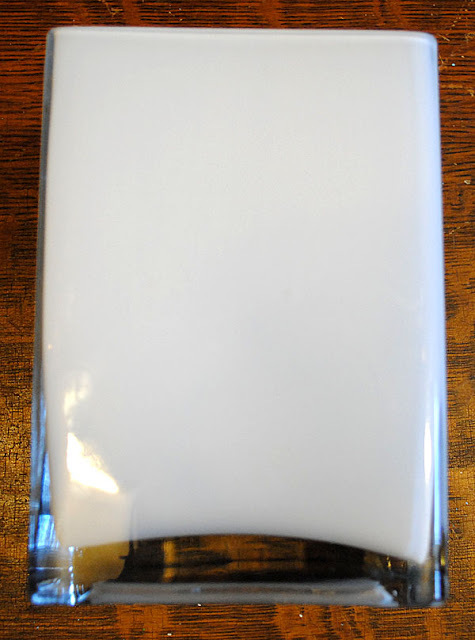 I love how it looks like Milk Glass when it’s all painted! 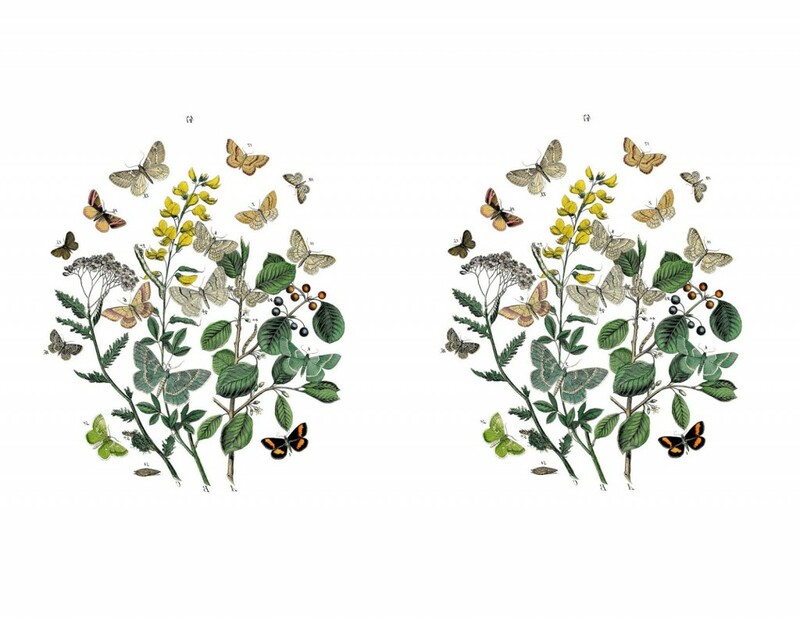 it, you will want to mirror the image first before printing… I’ve already reversed the Butterfly print for you.). 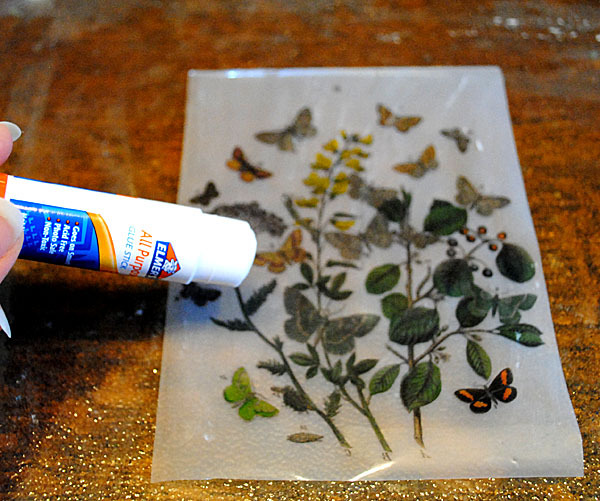 Step 5: Peel off the paper backing, and apply an even coat of glue with the Glue Stick, to the shiny side (the side where the ink is printed). You want the dull side to be face up on your piece. That way the ink is on the underside, and is now sealed so that it will be waterproof! 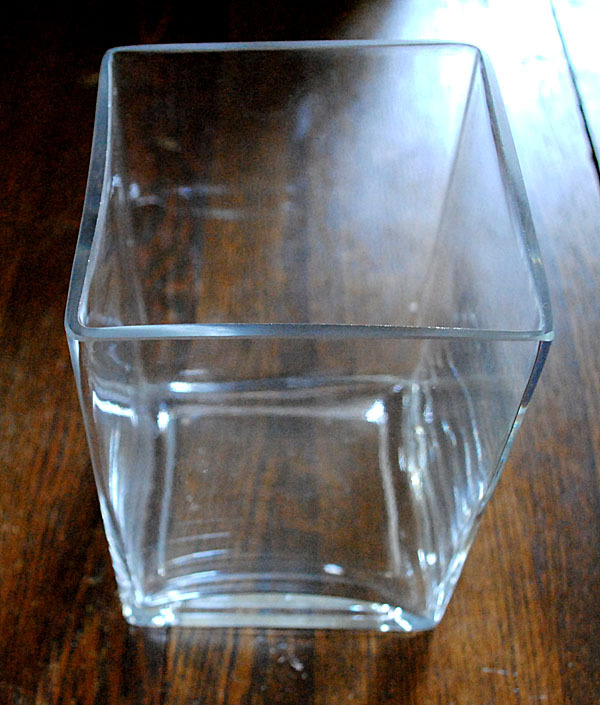 Step 6: Apply to the front of your vase and smooth down with your fingers. You’ll see that the image is slightly faded, since we have flipped it and the ink is on the underside, which gives it a great vintage look! Tip: If you’re going to use the vase with fresh flowers, you can cut up a small milk jug to place inside as a liner. 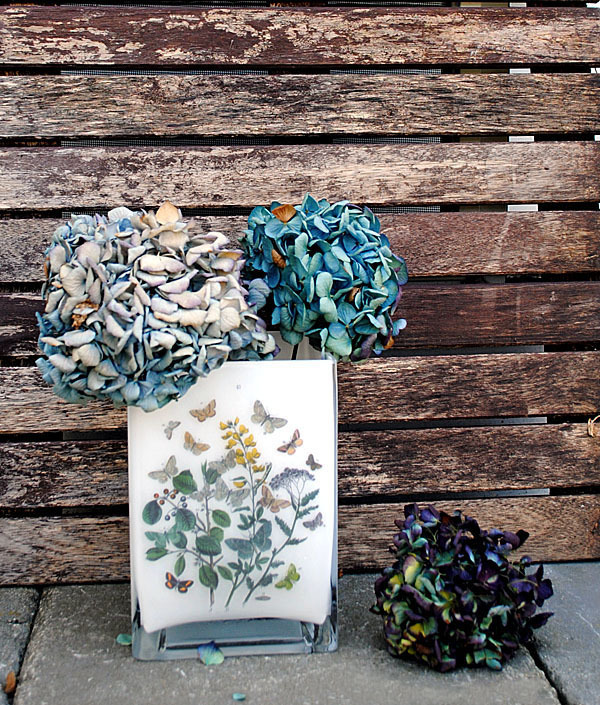 Or you can use dried or artificial flowers, and then you won’t need a liner. I hope you liked this project! Also, be sure and check out the other designers taking part in this Mother’s Day craft series- there are so many lovely projects!! 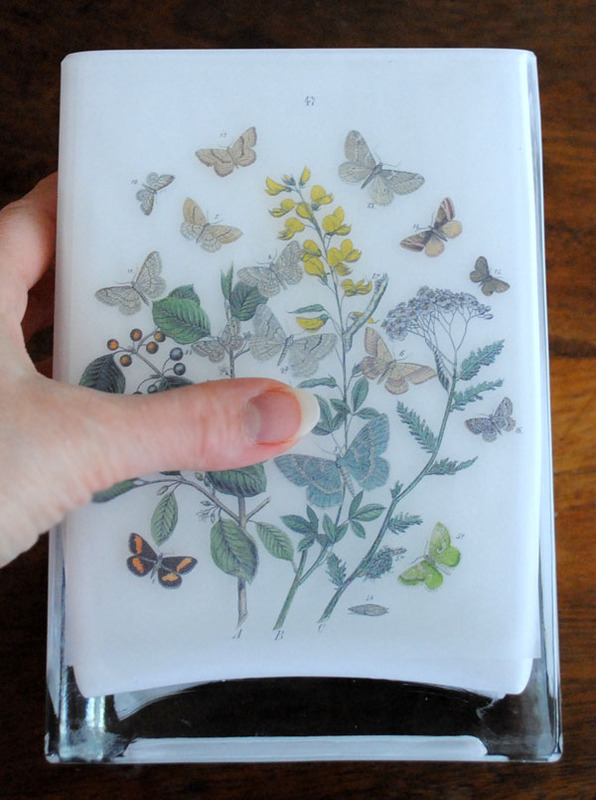 Disclosure: I wrote this post as part of a sponsored campaign for Craft Attitude. All opinions are my own. 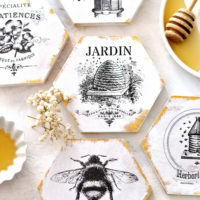 DIY French Honeycomb Coasters + free printable Herb Tea Mixed Media Gift Card – Mother’s Day! 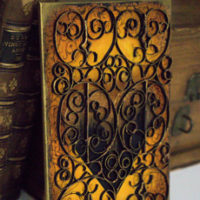 Faux Wrought Iron Technique – Gorgeous Mixed Media Effect! I really like it ! thanks!